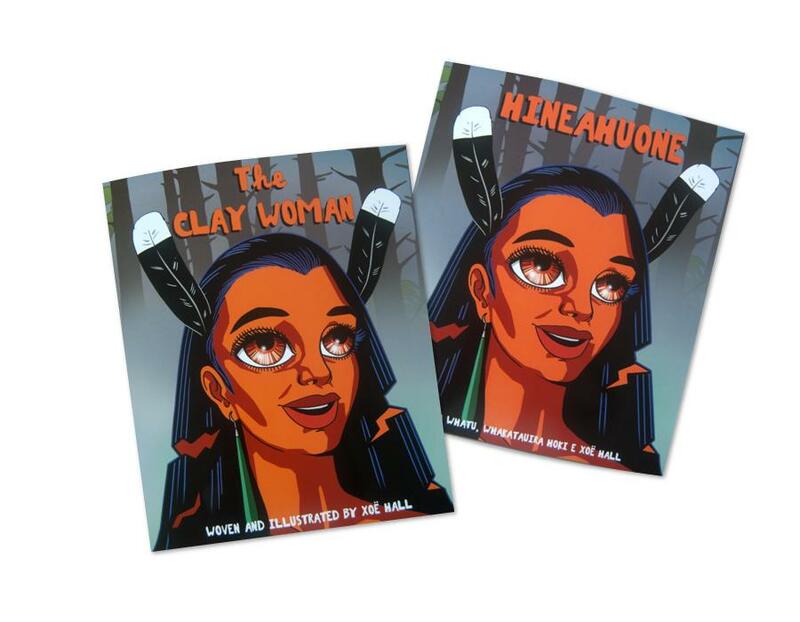 Grab both books in English and te reo Māori. Tāne Māhuta created the many wonders of nature that surround us today, but human life eludes him. As he sculpts the form of a woman from the scared red earth of Papatūānuku, Tāne Māhuta can’t begin to imagine what he is about to discover and all the beauty it beholds. Woven and Illustrated by Xoë Hall.